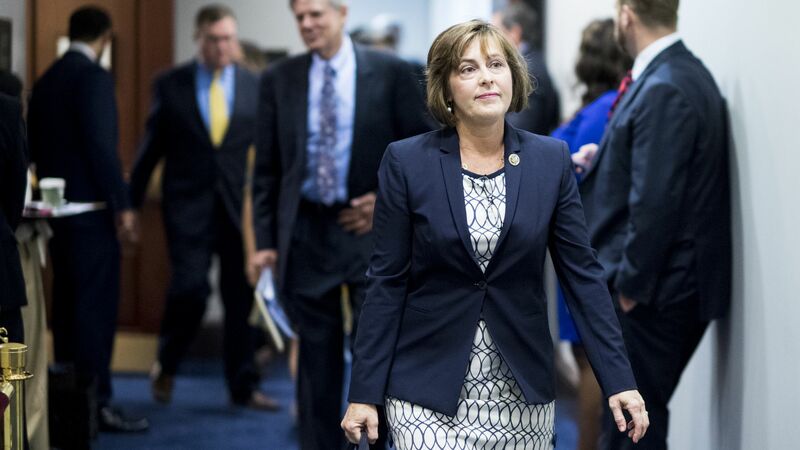 E&E News and the Tampa Bay Times report that House Democratic leaders have tentatively selected Rep. Kathy Castor (D-Fla.) to head the select committee on climate change they're reviving next year. Why it matters: It's a tangible sign of the committee's makeup and direction. Castor represents a state and a region on the front lines of the effects of climate change, which is causing sea-level rise and more intense storms. House Democratic Leader Nancy Pelosi's office declined comment. "We need to raise the profile of the climate crisis. People are demanding action and don't understand why we're not leading the world on climate change innovation." The intrigue: Castor, first elected in 2006, has a 93% rating from the League of Conservation Voters. But her remarks to E&E News rankled activists pushing Democrats to adopt Rep.-elect Alexandria Ocasio-Cortez's plan for a Select Committee on a Green New Deal. They envision the panel writing a sweeping climate, energy and economic legislative proposal that's ready for launch in 2020. Castor told E&E News that Green New Deal advocates have some "terrific ideas," but added, "that's not going to be our sole focus." Castor also signaled that she did not believe members who have taken money from fossil fuel interests should be barred from the committee, a goal of activists. However, she later told HuffPost, "Maybe that’s a discussion we need to have in the caucus." What they're saying: "Without a mandate to create a plan and a requirement that its members don’t take fossil fuel money, we are deeply concerned that this committee will be just another of the many committees we’ve seen failing our generation our entire lives," said Varshini Prakash, co-founder of the Sunrise Movement that's pushing Ocasio-Cortez's plan.